Let's spend the day building and programming electronic gadgets using Arduino microcontrollers! 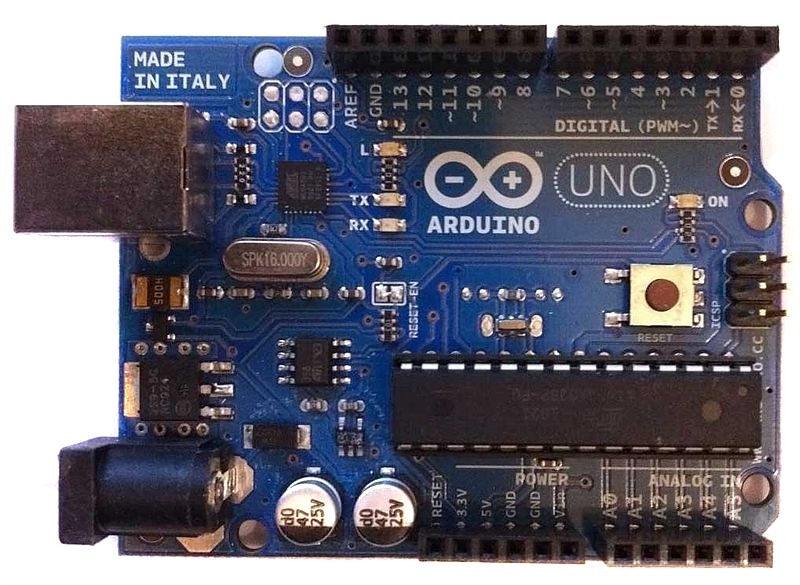 What is an Arduino, anyway? 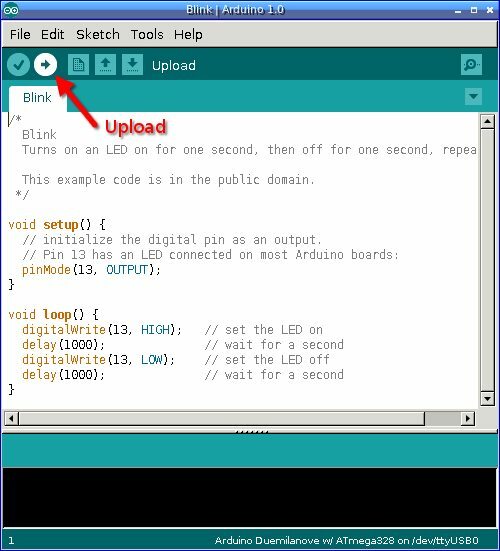 Get the Arduino blinking your LED! How do you make your LED blink faster or slower? Can you figure out how to add another LED and blink it too? 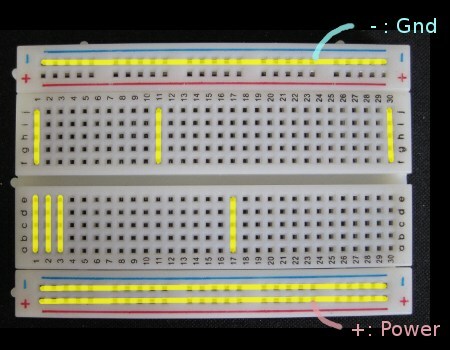 Can you figure out how to have two LEDs alternating, so one is off while the other is on? Make your light blink faster or slower as you turn the knob! Add a pushbutton, so the light only blinks when you're pushing it. ♫ Making music with piezo speakers! Analog output (PWM): LED fading. 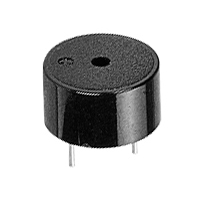 A photocell. 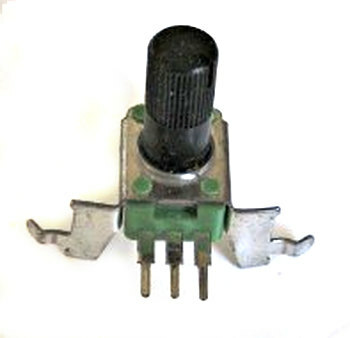 Use it just like the potentiometer. Can you make the LED come on when it's dark, go off when it's light? There's a separate page with some ideas for afternoon projects. Take a look at the page, take a printout with you to lunch if you want to, and think about what you might want to work on. It's okay to combine with other teams if you want to make a big project. Or you can have several teams join up, like if one team does a light show and another team worked on a sensor and you want to combine the two projects. Teams can be as big or as small as you like, and they don't have to be the same as the ones in the morning. End of day: show & tell! 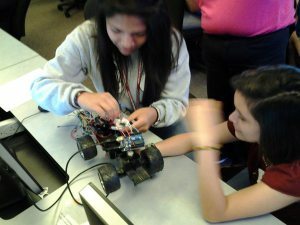 What did you build, how does it work, what parts were hard to figure out, what did you learn? I have some sample code for most of these projects in my github Arduino repository plus lots more Arduino information.